Fluropolymer insulated, screened and PVC insulated cables are stocked in a wide range of resistance values and in two different overall diameters: 2mm and 5mm. These are used for floor heating and a range of commercial applications. All of these are screened types for safety. 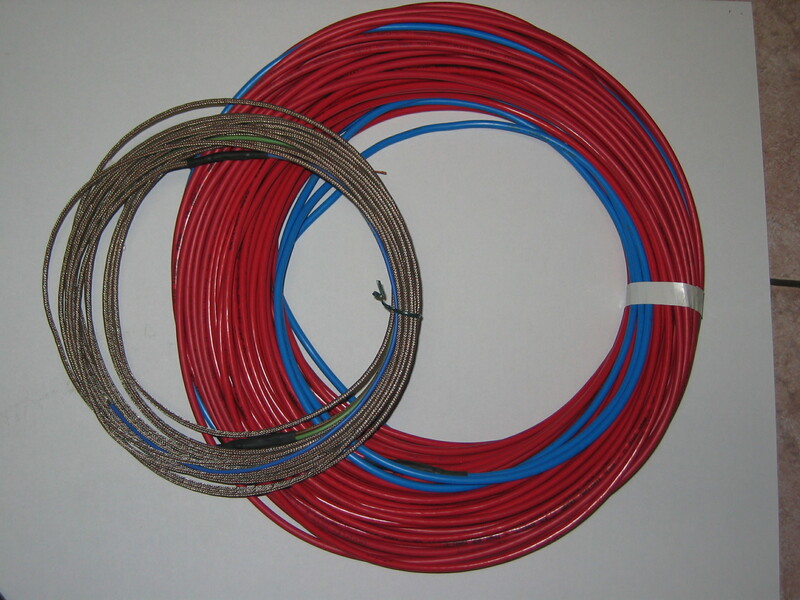 Heatec stock four different types of parallel core self-limiting (often referred to as self-regulating) heating cable. Low output type (25 W/m) is used for freezer drain lines and some pipe tracing applications. Medium output type (45 W/m) for some industrial applications. High output (60 W/m) for high output industrial applications. A type designed specifically for maintaining insulated hot water pipes at around 60 C.
Note the above output figures are under typical running conditions, and will vary accordingly. or Call us to start your solution! 26/17 Cairns St, LOGANHOLME. QLD. 4129. Australia.